Singapore Changi Airport has been named the best airport in the world by Skytrax for the past four years running. Unfortunately, if you’re operating a business jet to Singapore, you probably won’t be allowed to go there! The Singapore authorities will not allow overnight parking at Changi for charter flights under any circumstances, and parking for private flights is limited to a maximum of 48 hours. Slots are required, and with the amount of scheduled traffic currently in place, unless you’re planning to do a really quick turn at super off-peak times (ie. the middle of the night), your request will probably be denied. 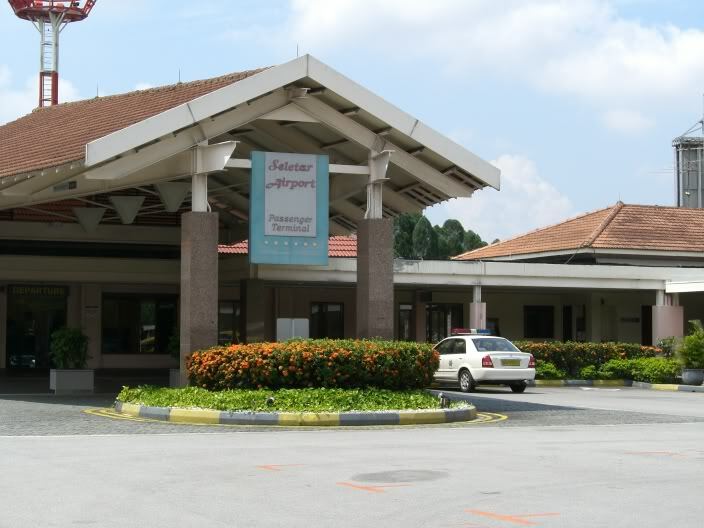 Seletar Airport. Doesn’t look quite as fantastic, does it? The good news is that unlike Changi, at Seletar there is much less congestion, no parking time limits, and much lower handling costs. However, it does only have a 6024 ft runway and is not due to have ILS installed until some time next year. Added to that, fuel is around $1 per US gallon more expensive than at Changi. Whether you end up going to Changi or Seletar, if you’re operating as a non-scheduled commercial flight you’re going to need a landing permit, which means you’re going to have to jump through a few hoops. You will need to open an ATLAS Account with CAAS and then log in to appoint a handling agent. Then either you or the handling agent will be able to liaise with the authorities to obtain the Operations Permit (OP). This is basically a blanket approval for that operator to conduct revenue flights to Singapore, and you may have up to 20 aircraft on this permit. Once this permit is approved, CAAS will advise the validity period which may be up to one year, although the OP will only remain valid for as long as the other aircraft documents are valid for. The OP usually takes 3 working days for approval by CAAS if all paperwork submitted is in order. After securing the OP, it means CAAS have in principle approved you as an operator to carry out charter flights to Singapore. With the OP in place, you can then apply for an Air Transport Permit (AT) which is required for every individual charter schedule into Singapore (WSSS or WSSL). The AT Permit for WSSS usually takes around 3-5 working days for approval by CAAS, although they will often reject your request and demand that you operate to WSSL instead. The AT Permit for WSSL usually takes around 3 working days for approval. 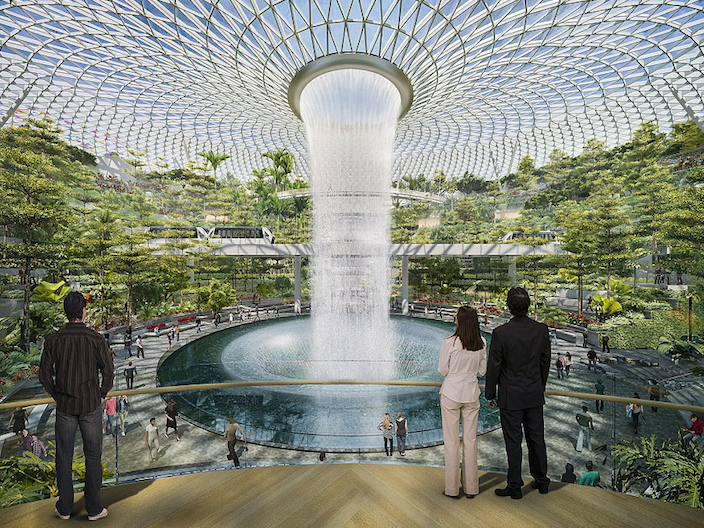 Step 3: Slots – but only if you’re going to Changi! Remember, slots are only required at Changi, and not at Seletar. You can only obtain slots after you’ve obtained an OP and an AT. Slots will likely take several hours to obtain, and available slot times may differ from what you’ve requested, due to other scheduled traffic. You can only submit requests for slots a maximum of 7 days prior to ops, and a minimum of 24 hours prior. And you will nearly always need to change your schedule in order to match available slot options! If you’re operating as a private flight to Singapore (instead of non-scheduled commercial), life suddenly gets considerably easier, as permits are not required for private flights! Just make sure you have parking arranged, and file your inbound ATC flight plan 12 hours in advance, being sure to copy in the Singapore ATC AFTN address WSJCZQZX. You’ll still need slots if operating to Changi, but at least you don’t have the added hassle of having to obtain the OP/AT. It’s also worth noting that in the Singapore FIR, ADS-B is now mandatory for aircraft wishing to fly at or above FL290.